Courteeners couldn't have called their new single anything more appropriate if they tried. "Summer" is the perfect track to a warm sunny day, a bit like ice to a cold beverage or beer to a garden. 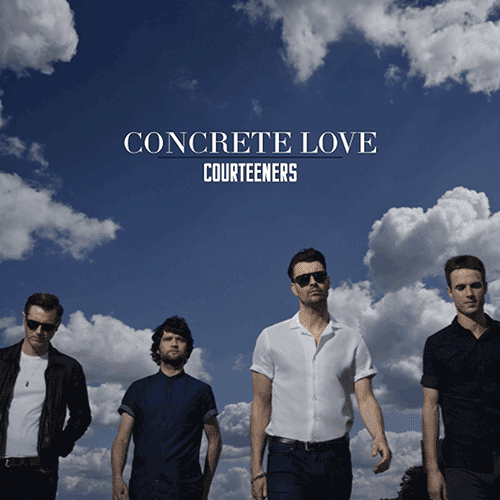 "Summer" is taken from Courteeners' new album Concrete Love which will be released on August 18th. You can pre-order the album now on iTunes and you'll receive "Summer" instantly.